In this small volume, John Calvin provides an interesting commentary on the books of Jonah, Micah, and Nahum. 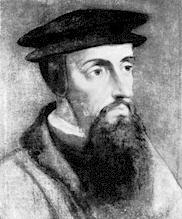 Regarded as one of the Reformation's best interpreters of scripture, Calvin is an apt commentator. In particular, he frequently offers his own translations of a passage, explaining the subtleties and nuances of his translation. He has a penchant for incorporating keen pastoral insight into the text as well. He always interacts with other theologians, commentators, and portions of the Bible when interpreting a particular passage. 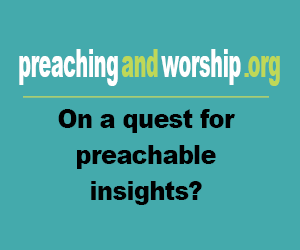 Calvin's Commentary on Jonah, Micah, and Nahum is instructive and practical. It will prove useful to theologians and laypeople alike.